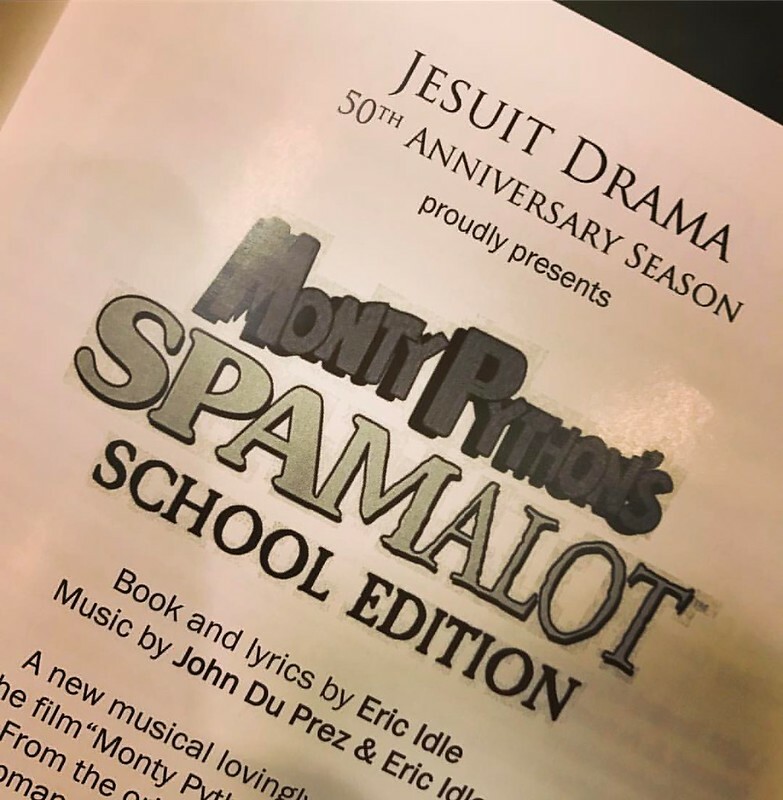 After a dinner of Southwest Prime Rib at Arden Hills, Sharon and I went to see Jesuit High School's production of Spamalot. We ran into a couple of people we knew including Hugo Schmidt, Maureen Smith and Melissa Cook. Sharon, Jack et al saw a production of Spamalot at the Music Circus in 2010.